When looking for immigration help you need someone like this on your side. Someone knowledgable, understanding and dedicated, who will make the process as smooth and easy as possible. 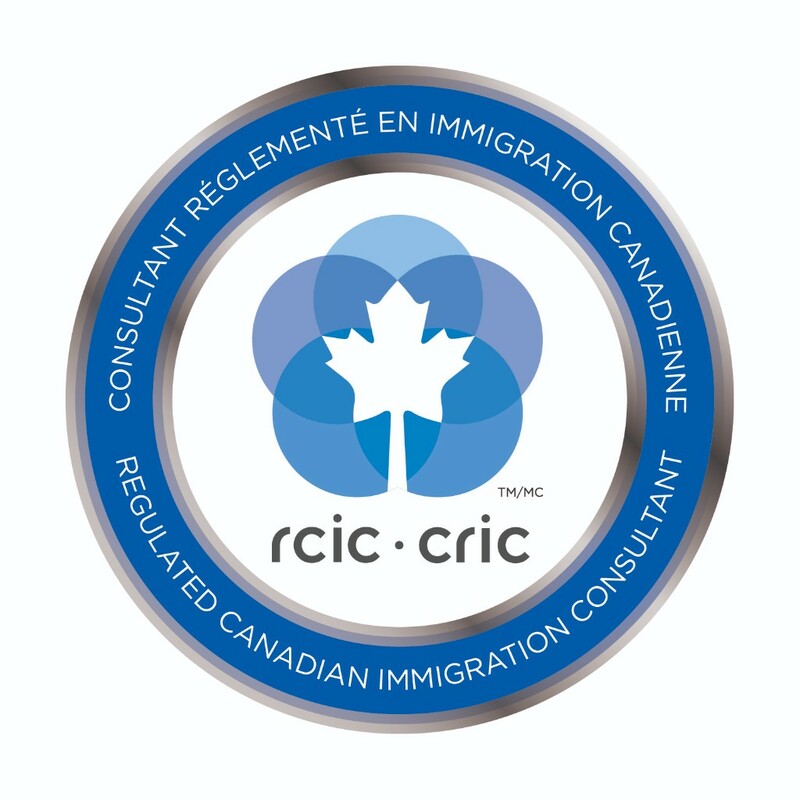 Maja Mitreva is a Regulated Canadian Immigration Consultant, RCIC, member of the ICCRC, and a paralegal licensed with the LSUC. 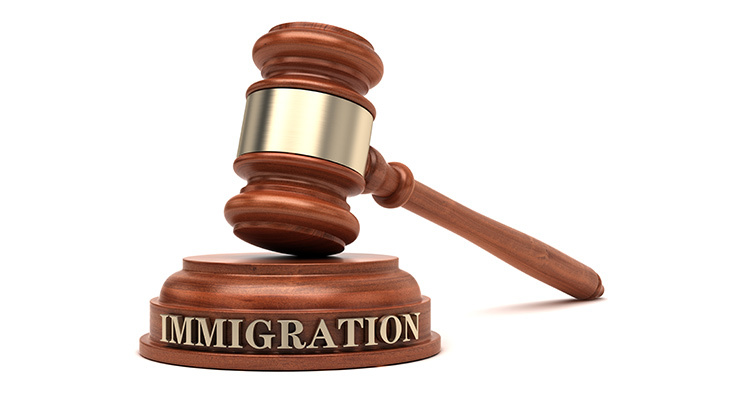 She has been helping individuals with their immigration legal needs for over 15 years. A hard working and diligent professional, she will work closely with you to ensure your needs are met. Our promise is to provide you with prompt, courteous service at fair and reasonable prices. Ask us about our payment plans. Maja was very diligent.The procedure usually takes up the 15 months for Ukraine, but we received our answer in 7 months. She was always available. It didn't matter if it was me asking from Canada, or when we both were asking from Ukraine. I would highly recommend her services to anyone. Maja is very helpful and we really appreciated her promptness. Anytime we had a question whether it would be on a weekend or an odd time of day, she responded promptly with the correct information. She listens to you and works with your specific case offering several options that best suit your needs. Our case was handled professionally throughout the whole process. Our approval time was significantly shorter than the average processing time. 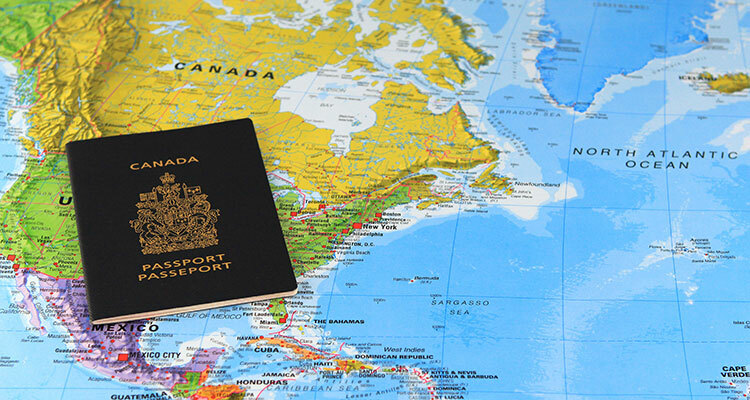 We recommend Maja for any immigration assistance. Maja helped us feel comfortable with the process. She was very patient and always available. Her service provided a sense of security and professionalism that we greatly appreciate. We would recommend her services to anyone. She is a genuine professional with great people skills and a special understanding of the uniqueness of individuals and their situations. Maja helped my wife and me immensely. She took the time to truly understand all details of our situation; then organized solutions tailored to our particular needs. Also, anytime we had a question or concern, she would respond with answers in timely fashion. We would recommend her legal services to anyone. - Maja was an excellent business partner with our Macedonian church and community centre. She worked in a timely manner, was efficient and accurate in her work. The process was done in a friendly and understanding manner, Maja being a pleasure to work with. Professionalism and knowledge were always demonstrated in our endeavors. We would highly recommend her to anyone needing help. Thank you for all your kindness and the successful applications Maja! Thanks Maja! Awesome job. You made everything so much easier and faster. You were very professional, sympathetic, always available, easy to work with and most importantly got this difficult process done for us in half the time! Thank you! Thank you for all your hard work Maja. You made a complicated and otherwise stressful process, easy and exciting for us. We will always be thankful!!! Hugs. My husband and I had a rare situation. My husband is Canadian, working in US which is a TN visa holder and I'm a Filipino, a TD visa holder. We're both living in US. My husband applied for a spousal sponsorship for me to be a permanent resident in Canada. Maja Mitreva, a Regulated Canadian Immigration Consultant, who assisted us and handled our case very well. She's very helpful and never gave us a headache. She never failed to follow up the requirements we needed and responded promptly anytime we had any questions and concerns. I received my PR visa after 15 months and we were so grateful we hired her for assisting us. Maja also handled my Visitors visa for Canada. It only just took less than a month so we highly recommend her and will use her services in the future. 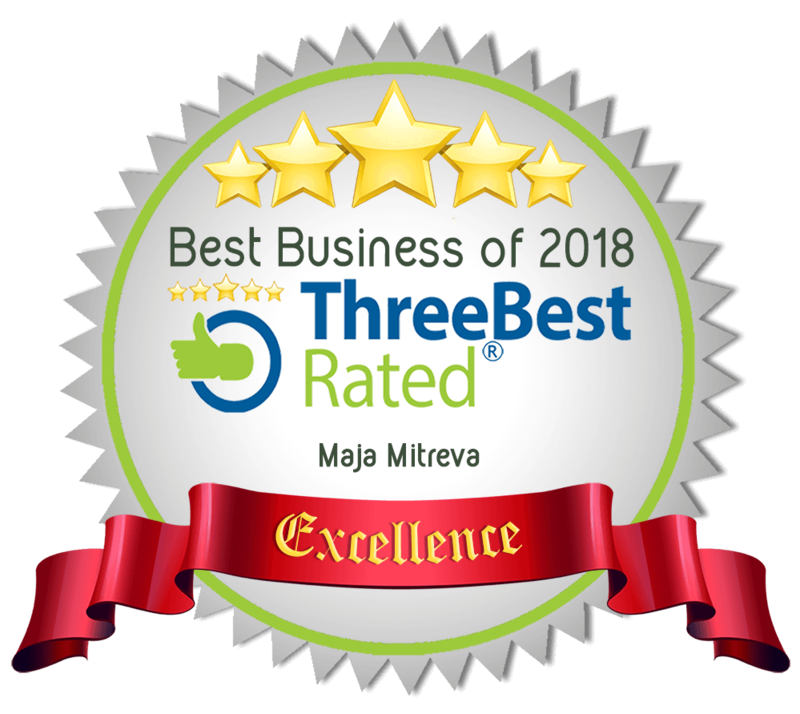 I highly recommend the services of Maja Mitreva . . . Maja was readily available throughout the entire process via phone and email and was incredibly professional and knowledgeable about the process ahead of us. If you are seeking someone to make the applications make sense….I highly recommend you discuss the issue with Maja, top notch in her field! Thank you Maja for making this complicated procedure make sense! Simply awesome experience. Maja is a genuine subject matter expert and knows the immigration process very well. Her guidance ensured that I had all the documents in the correct format. She was always there when I had questions and queries. She will keep on working on the application unless it is in the best possible order. Many thanks to her. Excellent service. Everything was well organised and prompt from the staff, especially from Mrs. Maja, very understanding, who helped me out immediately due to my lack of time. Would surely recommend this consultancy. Excellent work, I was refused by many lawyers for my Mother Visa Application, Maja prepared the file and gave me very clear instructions and guidance, and I was surprised that with in no time my mother visa application was approved.Full credit and marks to Maja. 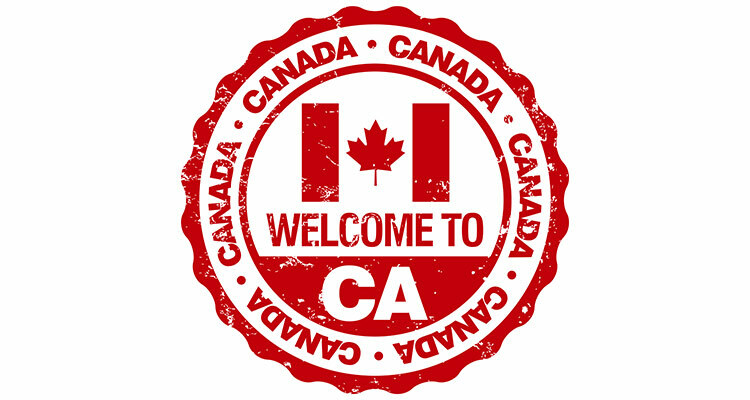 Immigration and citizenship protection is a complex area of the Canadian law. This is why it is very important to do things correctly, right from the beginning. The guidance and assistance of an exprienced professional can help you get through the process smoothly. Let us help you! 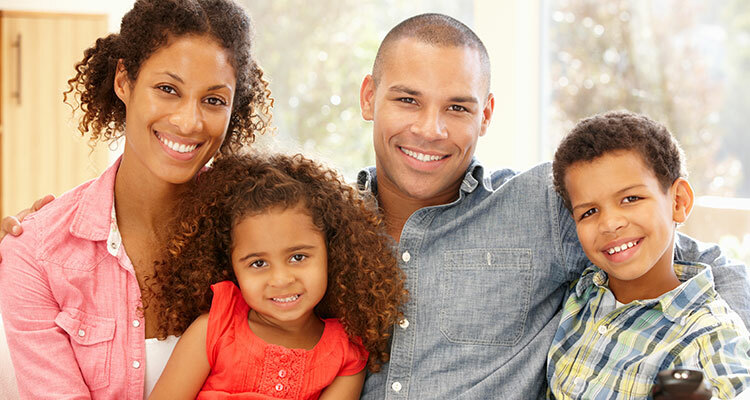 Copyright © 2015 Ambassador Canada Immigration Solutions. All rights reserved.